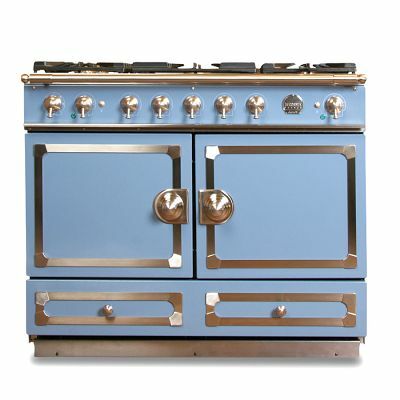 Now if this isn't a beautiful stove, I don't know what is. From French company La Cornue, this beauty boasts five gas burners, two ovens with side-swing doors and satin chrome accents. And as if that's not enough, the height is adjustable. Love, love, love. This will all cost you, though. This provence blue model goes for $8,600 a pop (not including shipping costs) via Williams-Sonoma.